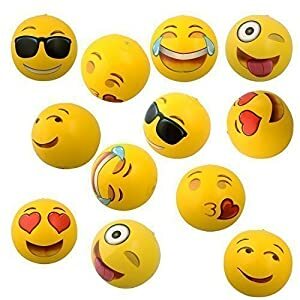 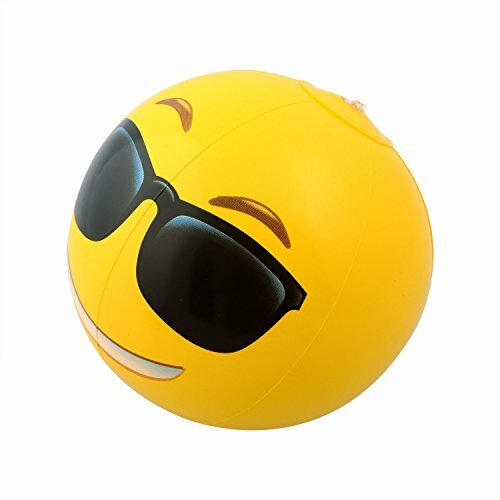 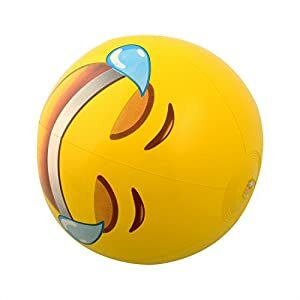 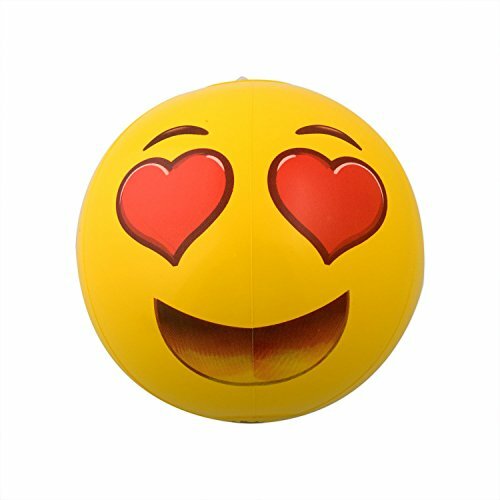 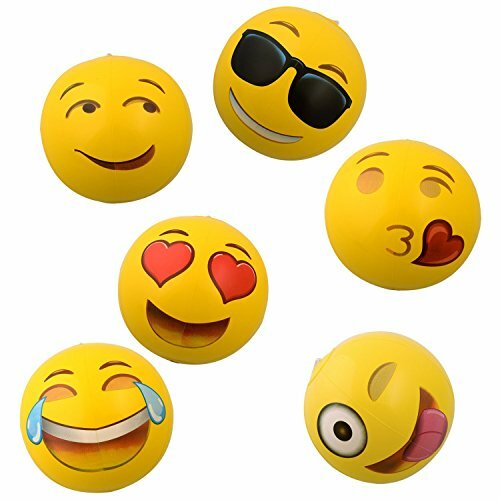 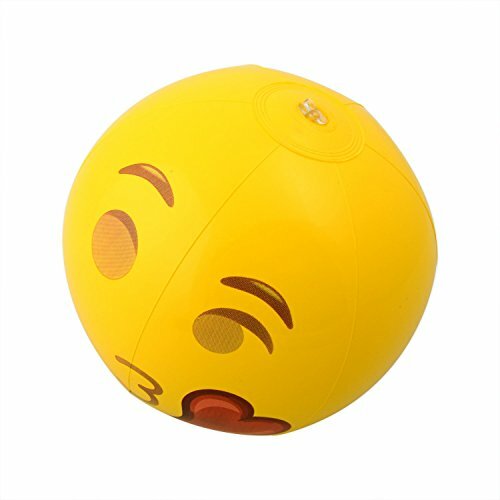 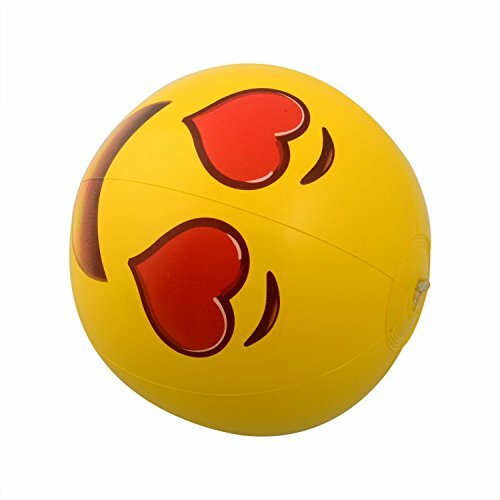 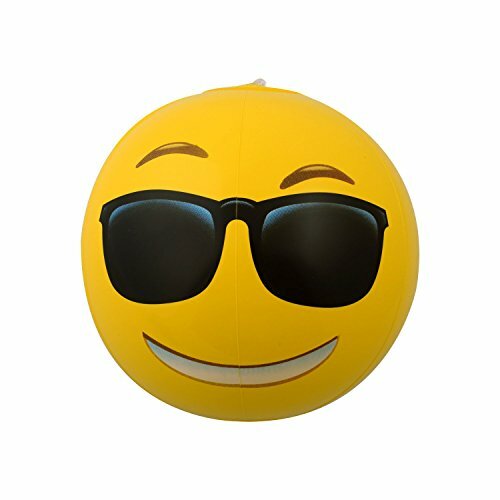 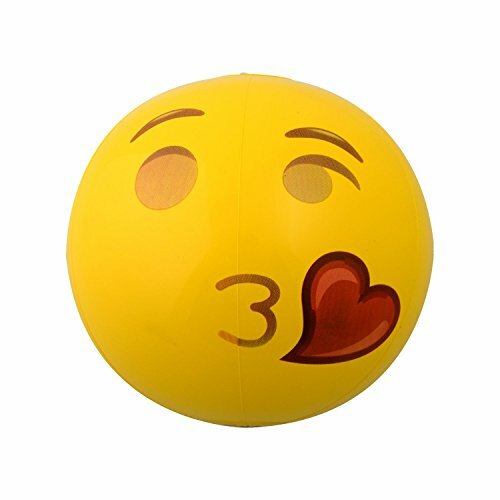 Buy Kangaroo Emoji Universe: 12″ Emoji Inflatable Beach Balls, 12-Pack at Discounted Prices ✓ FREE DELIVERY possible on eligible purchases. 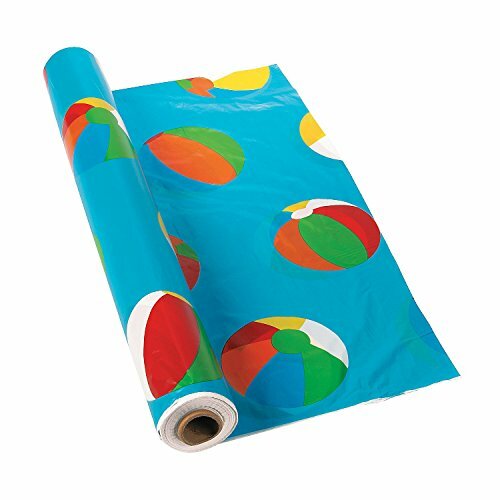 Beach Ball Tablecloth Roll - 100 Ft. X 40"
Simply cut to your desired length, cover your table and let the fun begin! Perfect for luau and hawaiian themed parties, cleaning messes will be a nothing!